Nevada has progressively recovered from the housing market crash and continues to do so. Today, the Nevada real estate market is strong. 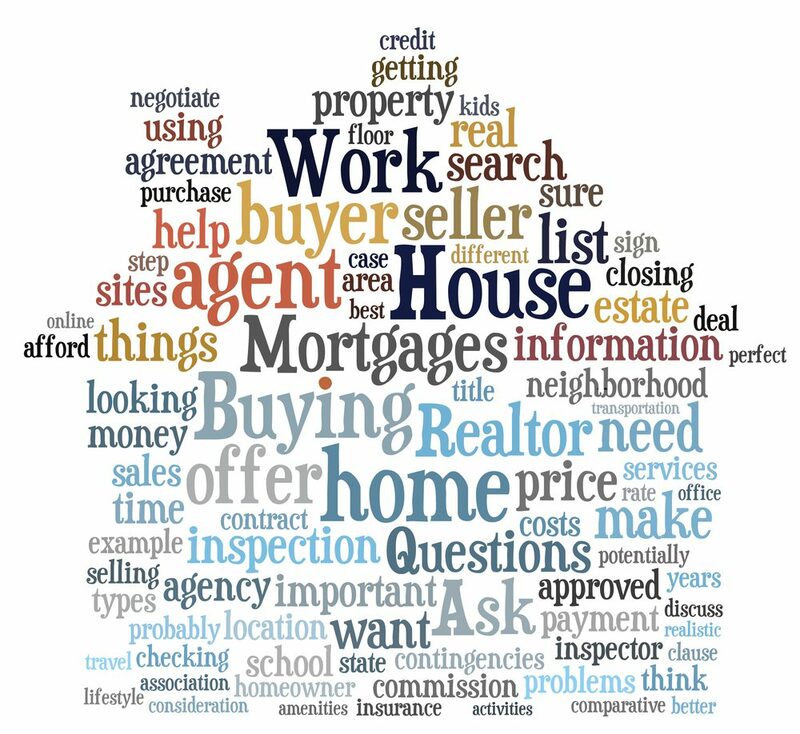 Recently The Nevada association of Realtors® (NVAR) held an online survey through the state . It consisted of about 600 Realtors® who were asked how they feel about today’s housing market. 71% believe there’s been an improvement in the market over the last year. This response is an improvement over the 65% who answered positively in the same survey back in 2015. 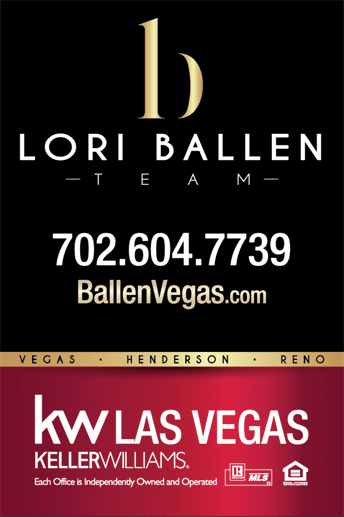 Lori Ballen Realtor®, who lives and works in Las Vegas (Summerlin), said the respons in the survey is not surprising. She has seen the same over the past year. There has also been incredible agent count growth in Southern Nevada which indicates people are looking at real estate as a good career again. People also ask: The Buyer missed the Closing Date, Now what? In other surveys, the majority of real estate agents are responding that they expect to see home prices still go up. This prediction covers both resale homes and new construction. Based on this information, anyone thinking of buying in the near future should move sooner than later. It’s a great time to sell a house in Las Vegas and is expected to be over the next 12 months. People also ask: How to I Buy a House in Las Vegas?